I've found a bat - help! 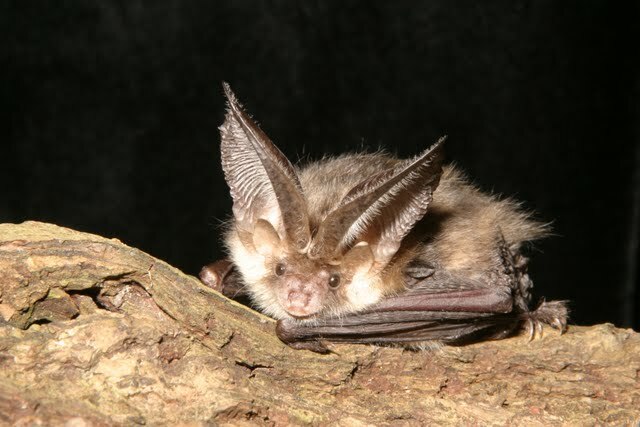 The Leicestershire and Rutland Bat Group is a voluntary organisation formed in 1984, dedicated to the conservation of bats in the two counties. 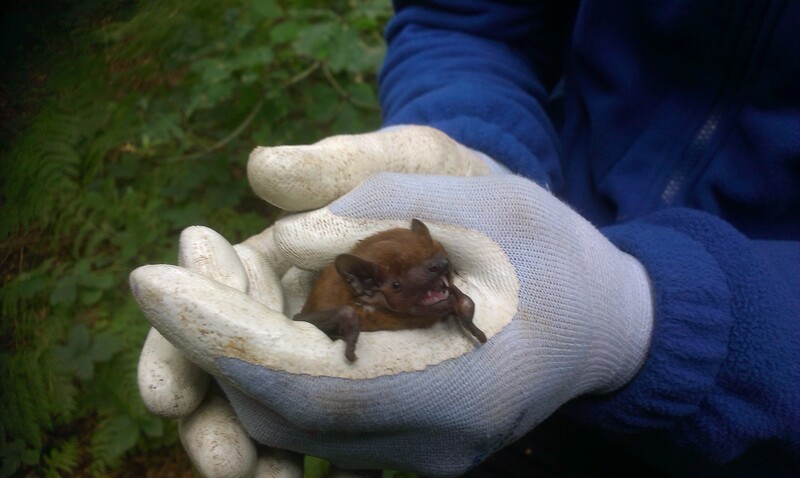 We are closely connected with Leicestershire and Rutland Wildlife Trust, and affiliated to the Bat Conservation Trust. Check out the google calendar for our events booked in so far. We will add more walks and events as the summer progresses, dependent on how busy we are. Members will be sent an email with further details shortly.